Modern life is a constant barrage of emotions, negativity and random energies. It can overwhelm anyone, especially those who are intuitive or psychically sensitive. This workshop focuses on how to create mental boundaries to protect yourself from disruptive people and negative energies left behind from traumatic events. We will explore the basics of self-defense using tools including psychic shielding and cleansing your space. We will cover how to keep out negative energies and thoughts that can block the flow of positive, peaceful and happy energies in your life! Delving deeper, beyond the basics, we will look at why techniques like smudging and blessing work, how to create protection rituals for yourself and how to protect the those around you, including children and pets. Rev. 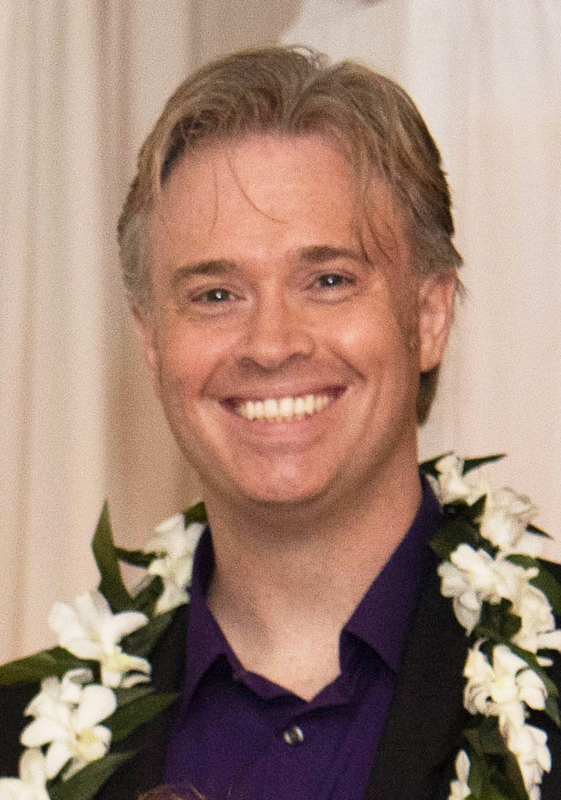 John Michael Thornton, psychic, medical intuitive and teacher. John is the youngest graduate of the Natural Psychic School of Metaphysics and has been working as a professional psychic for over twenty years. His energetic and charismatic style has made him a popular teacher and lecturer throughout the Northeast. $50 ~ Register Online Here!